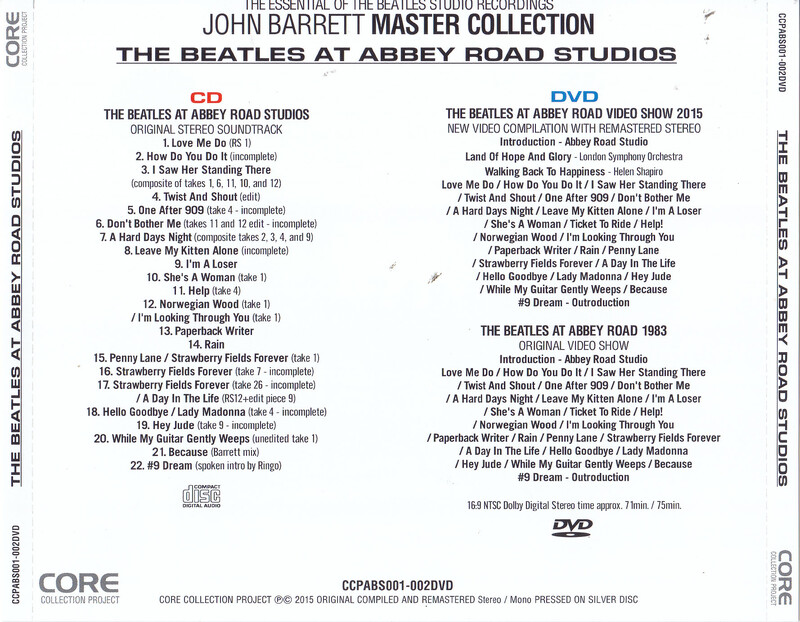 Year latest rarities compilation “John Barrett Master Collection – The Essential Of The Beatles Studio Recordings” of the Beatles attention by foreign production emergency monopoly in stock! A number of studio sessions sound source was the original maker is finally the headwaters Following the “Roger Scott Master Collection,” “John Barrett Master Collection” appeared! Sound source that has been released as ever “John Barrett Tapes” There was a variety of release, but we have many of which repeated the form of extraneous sound source or incomplete are added. 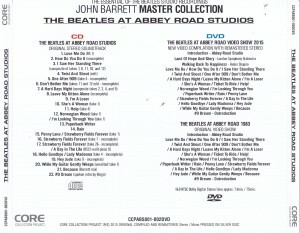 This time in the compilation is a genuine of John Barrett’s sound source to add recorded associated sound source that can not be overlooked in terms of completely covering unreleased album “Get Back” + session and solo compilation further original image is based on “The at-Abbey unprecedented in mass both by re-edited in an easy form to understand by allowing independent Road Studios “has become the perfect content. 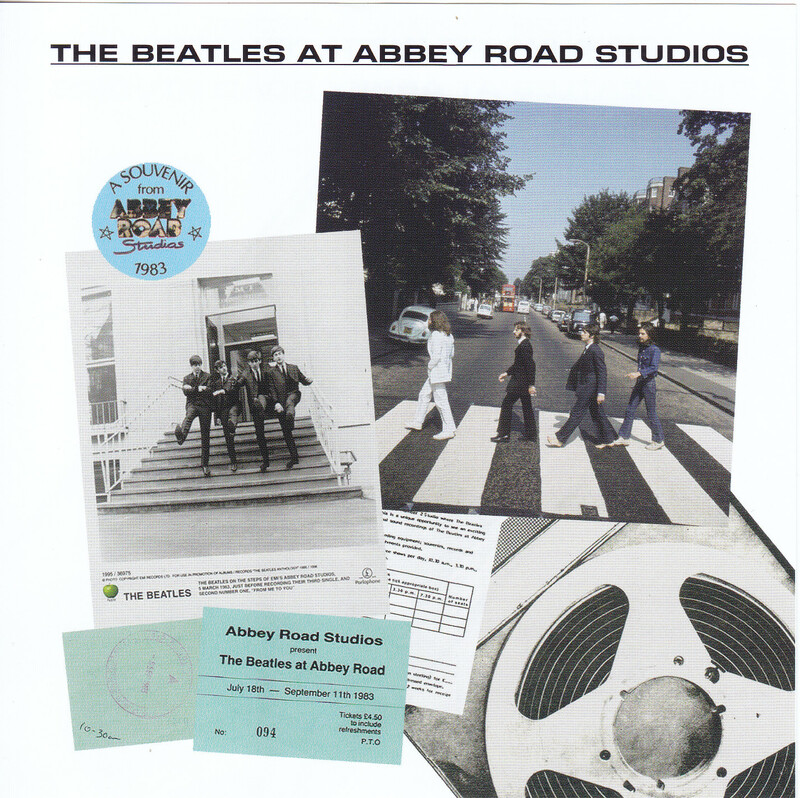 The video version of “At Abbey Road Studios” the latest video compilation 2015 addition to the original picture this time is not only a video copy of the time the original video version because since it was published there was no TV broadcasting and the like in ’83 the main recording. Latest version of the content is also reborn to update the image of the improved first wake up beautiful image quality than compared to the original is a must-see. 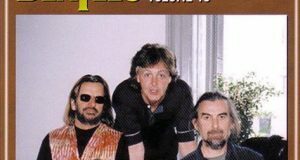 “Roger Scott Master Collection” and a total of Beatles session sound source of basic collection is aligned perfectly with this! Ultimate Collection is the emergence of the second edition with the latest upgrade editing 2015! ! Introduction – Abbey Road Studio Land Of Hope And Glory – London Symphony Orchestra Walking Back To Happiness – Helen Shapiro Love Me Do How Do You Do It I Saw Her Standing There Twist And Shout One After 909 Do not Bother Me A Hard Days Night Leave My Kitten Alone I’m A Loser She’s A Woman Ticket To Ride Help! Norwegian Wood / I’m Looking Through You Paperback Writer Rain Penny Lane Strawberry Fields Forever A Day In The Life Hello Goodbye Lady Madonna Hey Jude While My Guitar Gently Weeps Because # 9 Dream – Outroduction THE BEATLES AT ABBEY ROAD 1983 Introduction – Abbey Road Studio Love Me Do How Do You Do It I Saw Her Standing There Twist And Shout One After 909 Do not Bother Me A Hard Days Night Leave My Kitten Alone I’m A Loser She’s A Woman Ticket To Ride Help! 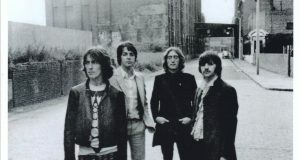 Norwegian Wood I’m Looking Through You Paperback Writer Rain Penny Lane Strawberry Fields Forever A Day In The ? 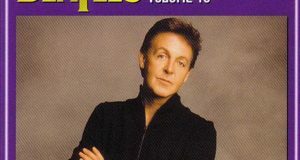 Life Hello Goodbye Lady Madonna Hey Jude While My Guitar Gently Weeps Because # 9 Dream Outroduction 16:. 9 NTSC Dolby Digital Stereo time approx 71 + 75min.